Easter time is a great time to get some more bunnies in my life. 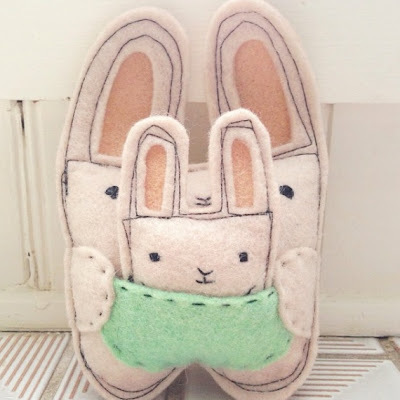 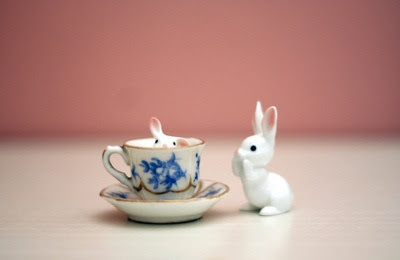 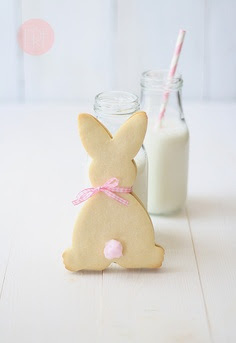 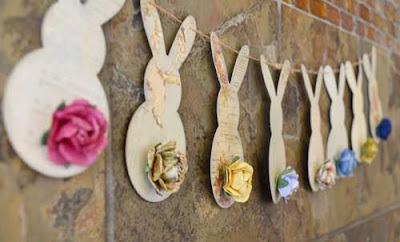 I've made a few bunnies purchases recently and my Pinterest Easter Bunny board http://pinterest.com/pushygalore/easter-bunny/ is being added to every day. 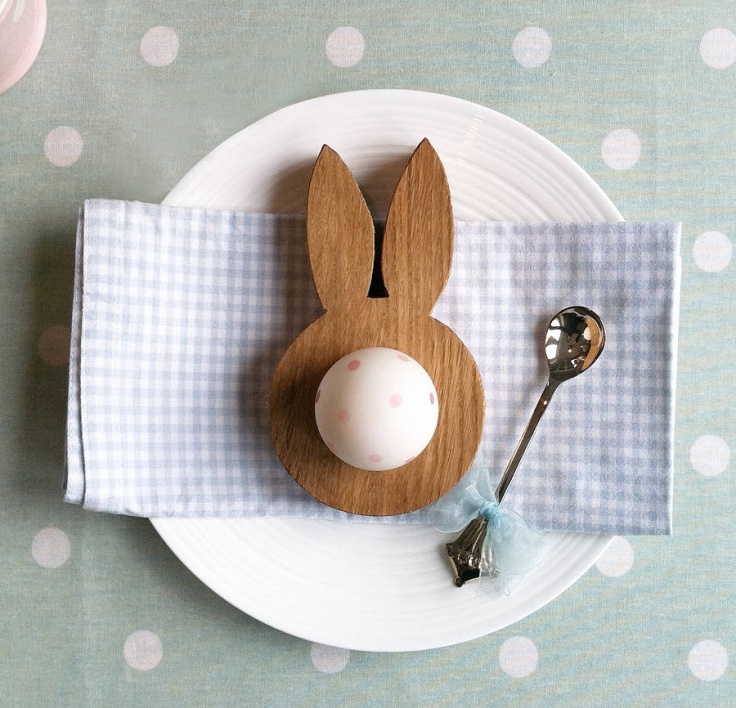 Wooden bunny egg cup, £17 from www.notonthehighstreet.com I've not bought this, as I think it's a little over priced, but it's still very cute.